Avengers in Ink is back! A few years ago I came out with a series of digital paintings depicting each of the original Avengers. Now with a whole new set of characters brought to you by Marvel, the series is due for an update. 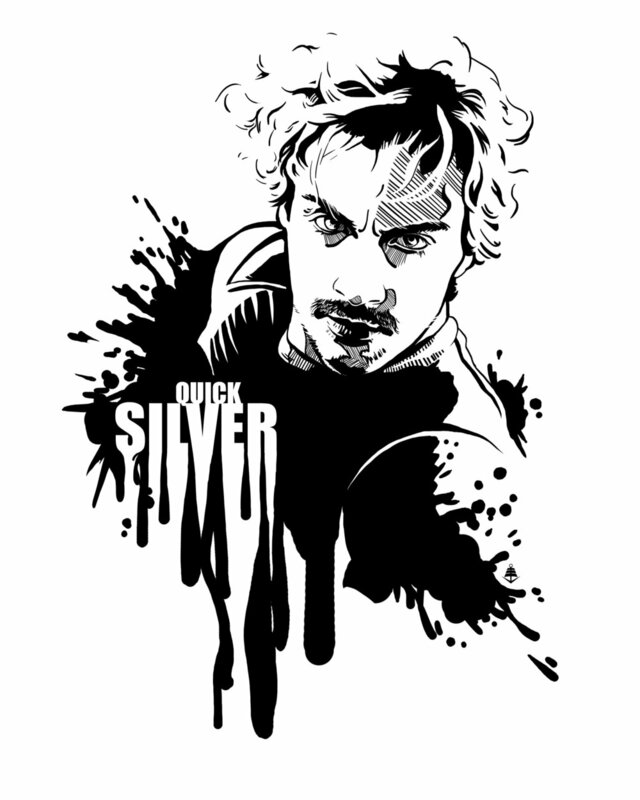 Quicksilver is the first of my sequel series, Avengers In Ink: Phase Two, which will include Scarlet Witch, Falcon, Vision, Ant Man and more. Once completed, these will be available for purchase via Society6, where you can currently find my original series.